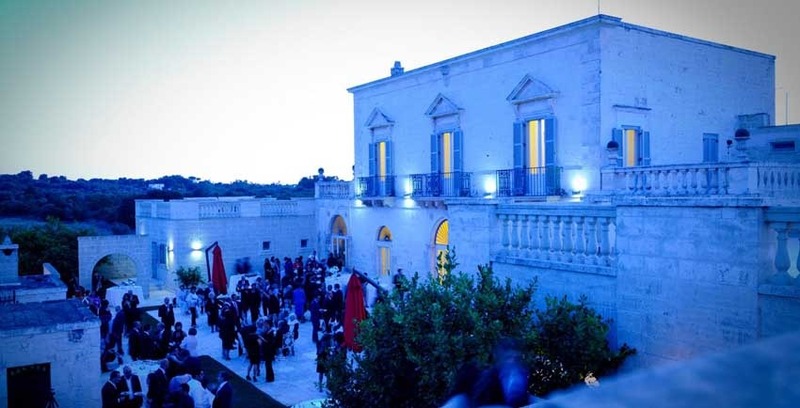 This historical Masseria will leave you speechless! 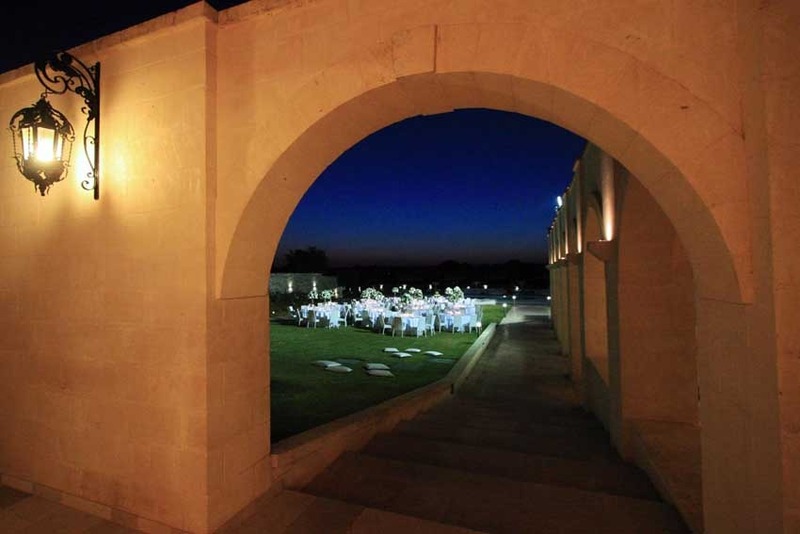 The majesty of the park and the magnificence of the edifice will give you great emotions. 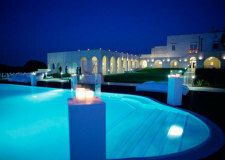 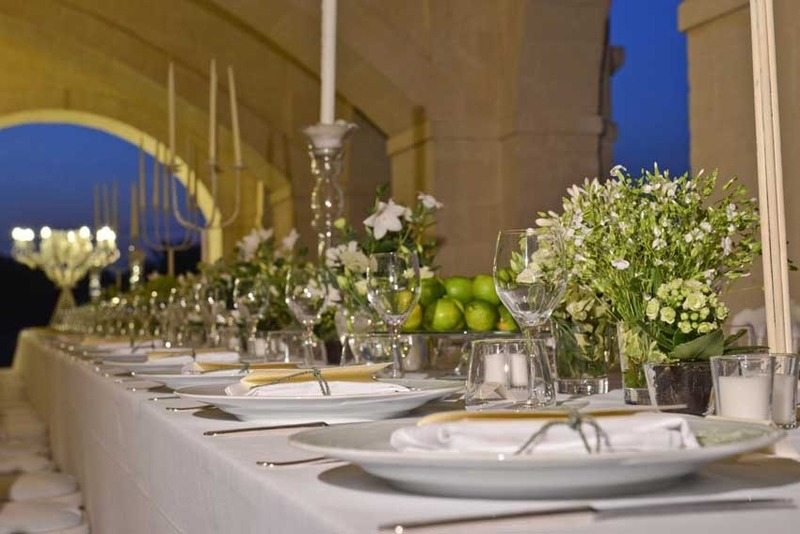 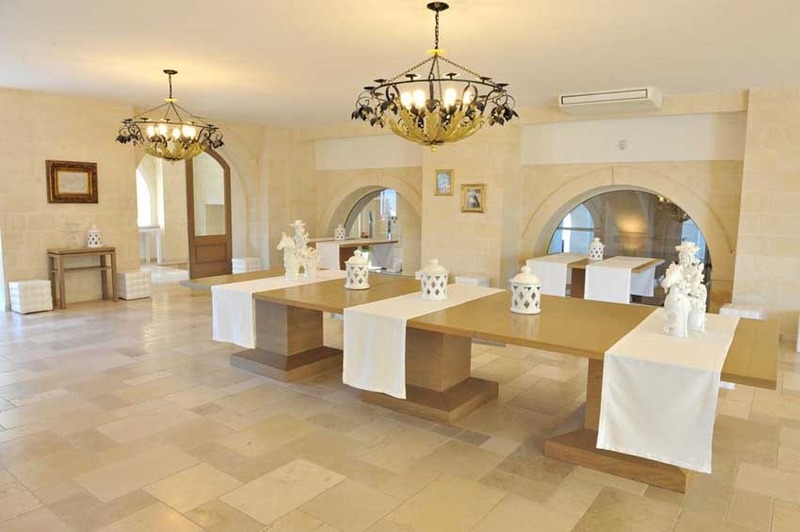 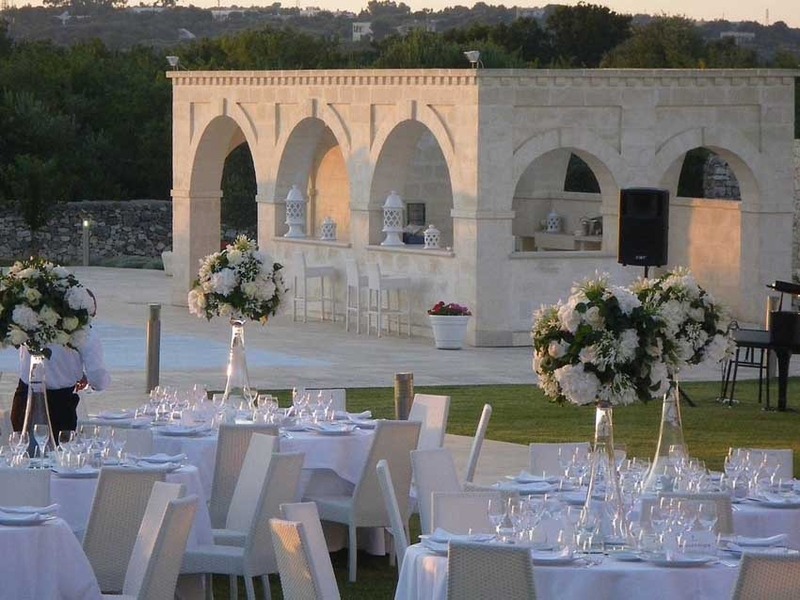 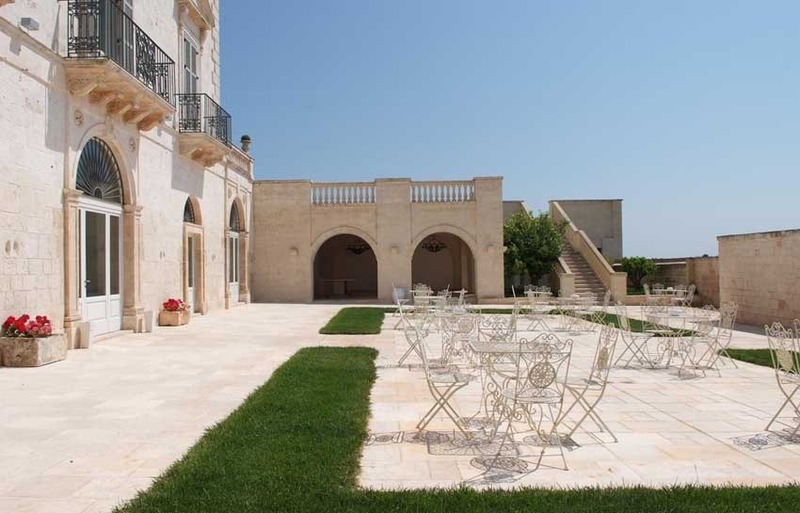 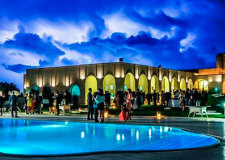 Your expectations will not be disappointed by this exclusive and refined venue in Puglia. 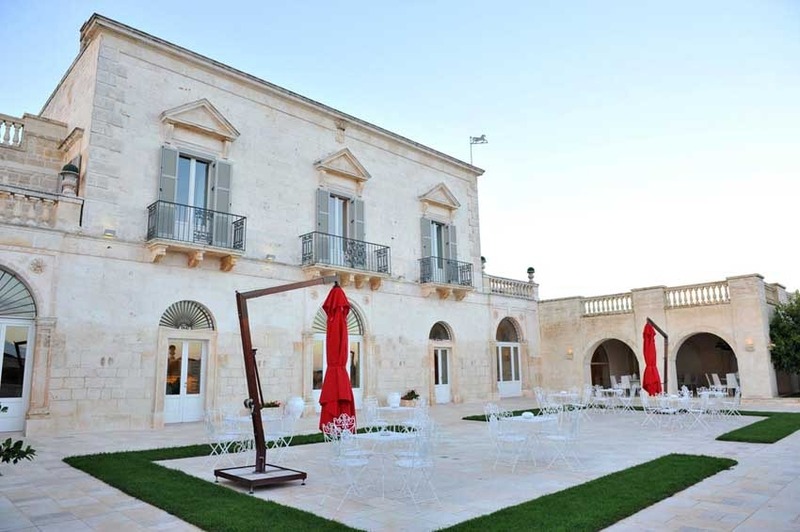 This ancient Masseria was built at the end of the 19th century and is located in a wide park with over 100 acres of olive groves and woods. 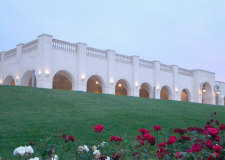 The building in recent times has been carefully restorated. 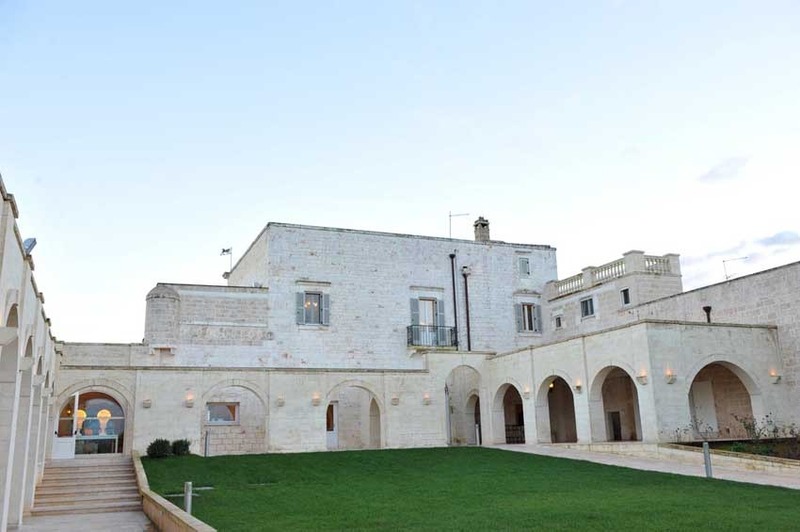 During the restoration buried treasures of the Masseria were discovered. 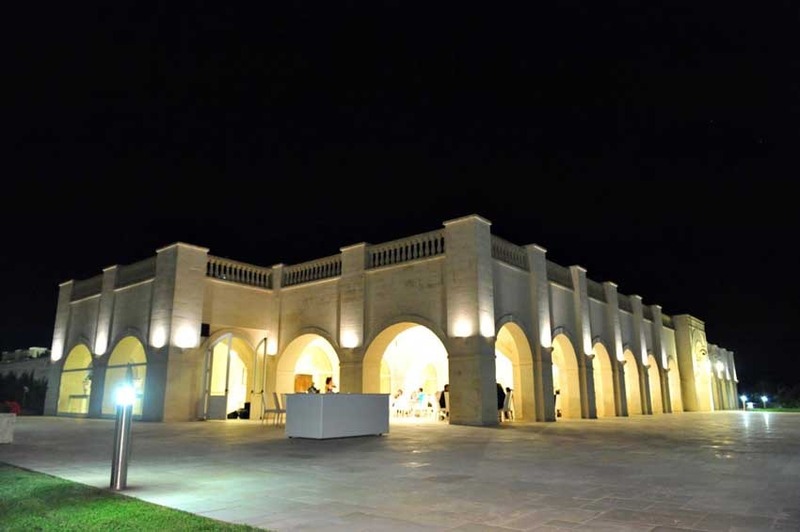 Furthermore, it hosts an accurate selection of stylish and refined art objects and furniture, where single pieces are on display like in the most renowned museums. 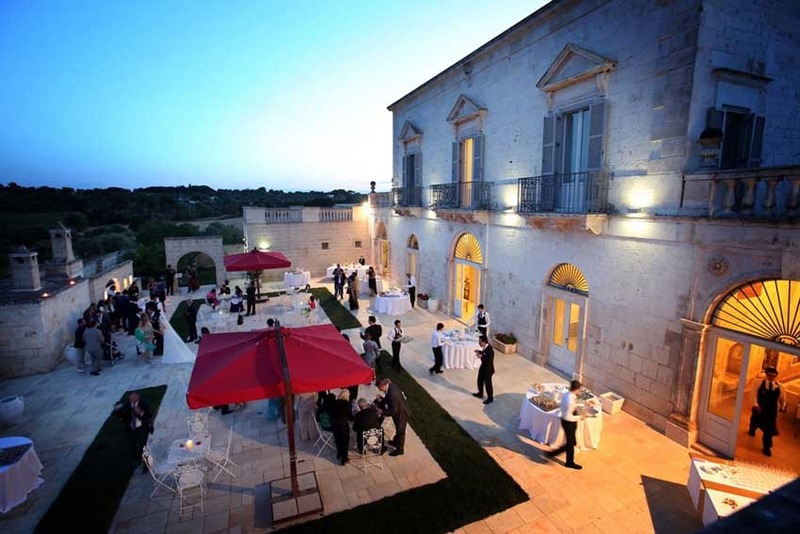 At the historical Masseria everything is carefully chosen according to the taste of its owners for art and refined things. 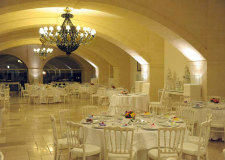 A hall to celebrate civil weddings with legal validity is available on site. 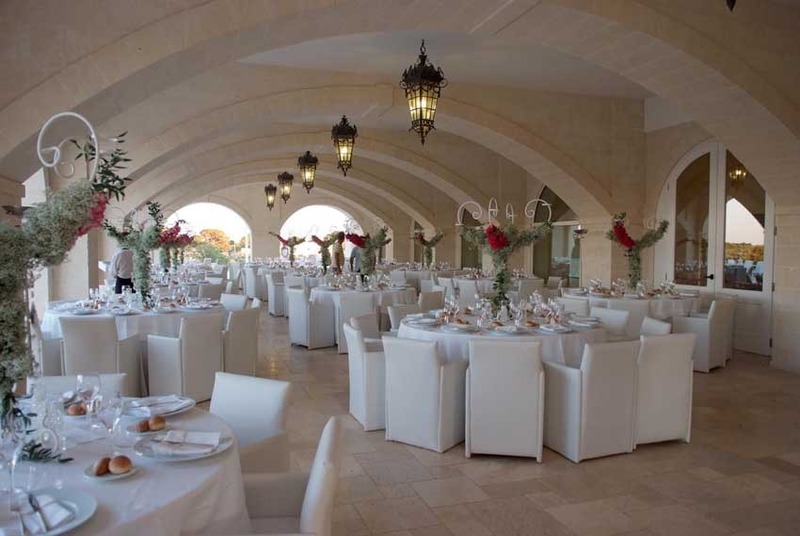 The property offers a variety of spaces and personalized proposals. 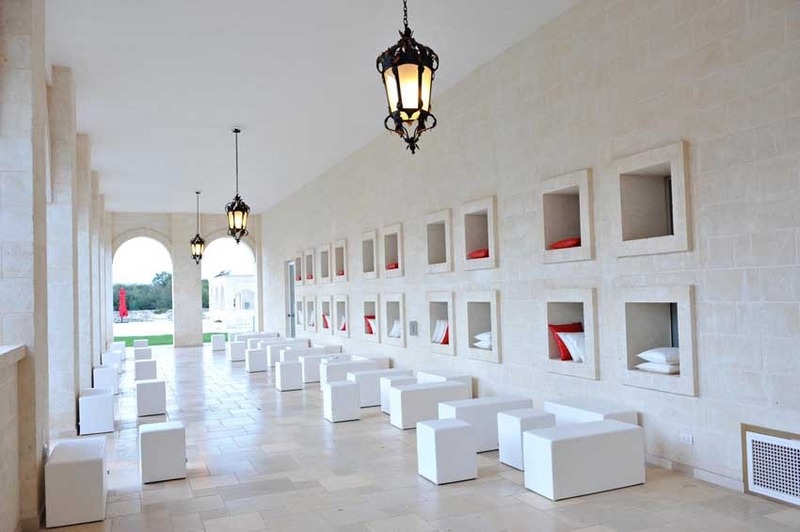 All rooms offer a quiet and relaxing atmosphere. 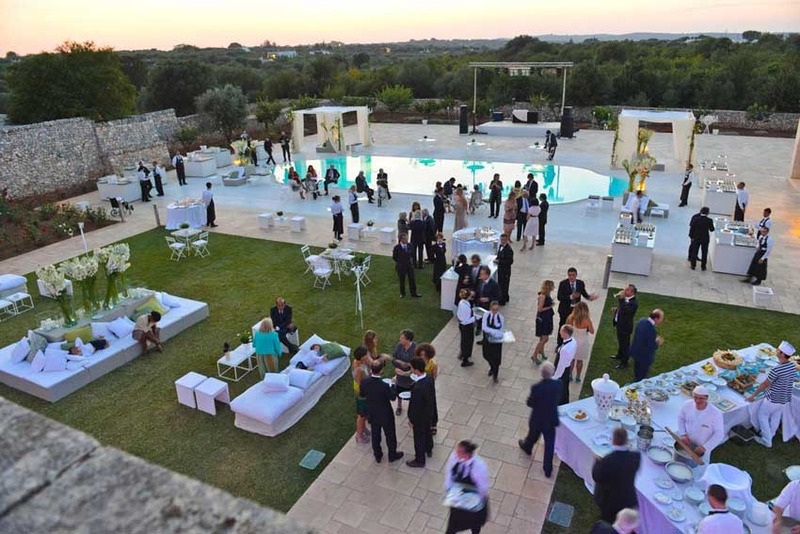 Everything becomes a single and unforgettable event: you can organize a welcome drink or a cocktail by the pool or on the observation platform, the wedding banquet can be held indoors or in the beautiful gardens. 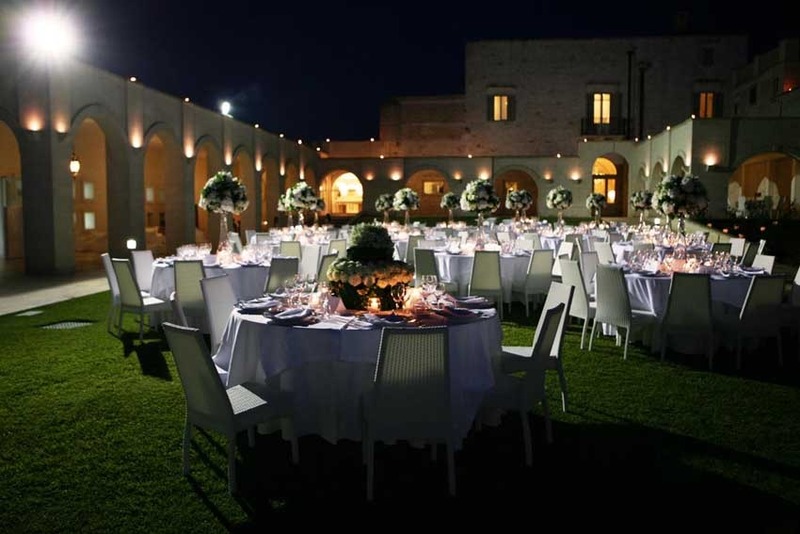 The venue has a room for the couple's wedding night, accommodation for the guests is available in affiliated hotels just 2,5 km away.